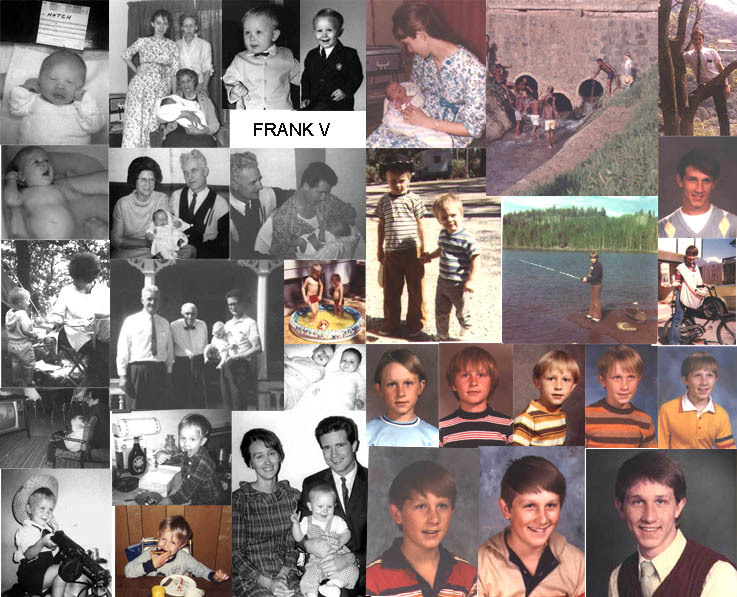 Fifty-three years ago, I became a mother on a cold snowy day in Provo, Utah as the first of my four sons was born to me while I was teaching Dance at BYU. I taught until the day before he was born, then returned to teaching 2 weeks later. He was hungry from the beginning and wanted to eat every two hours. The doctor recommended that he be given cereal at an early age which perhaps helped him grow to be over 6 feet tall. 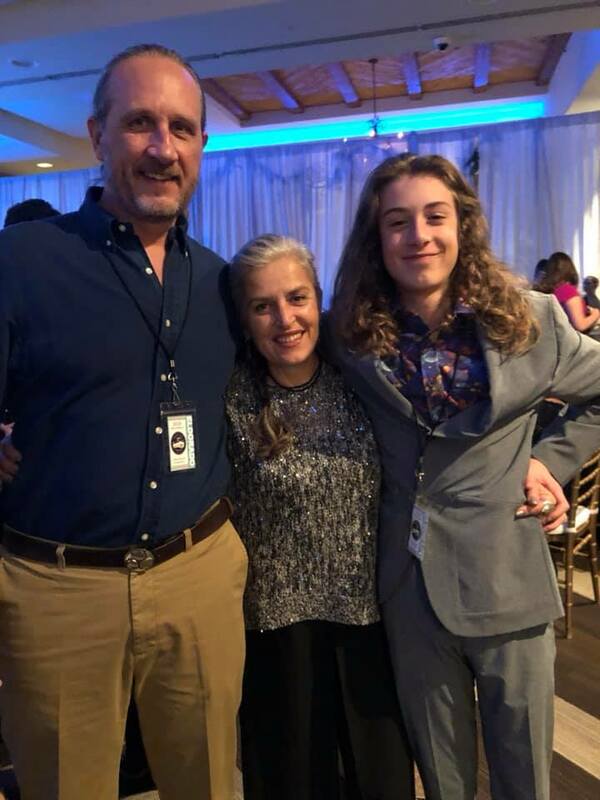 He now lives in New Mexico with his wife Nedret and son Hakan. Love them all. 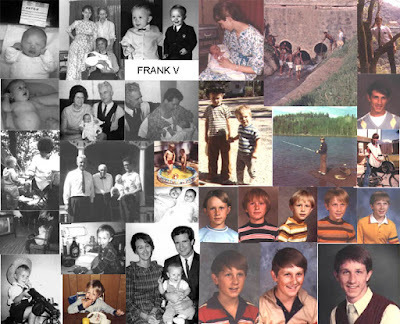 Happy Birthday Frank! Beautiful family,Lin. SPRING vs. WINTER-who will win? 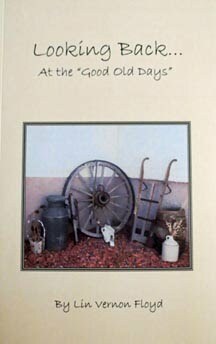 This book is available at Amazon.com as a Kindle E-BOOK for $5 or printed for $10 plus $5 shipping, email lin at sunrivertoday dot com You'll love the 52+ lesson plans with handouts covering gospel doctrine, family history, provident living, relationships and self improvement topics. Click on image above to purchase from amazon. 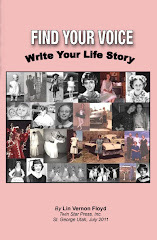 FIND YOUR VOICE: Write Your Life Story-helpful hints on writing, editing and publishing. 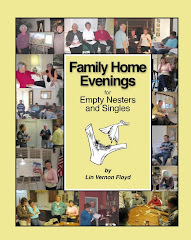 Email me at lin at sunrivertoday dot com for my address, send me a check for $15 which covers book plus postage. 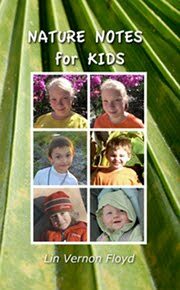 NATURE NOTES for KIDS-award winning book-50 pages of original animal poems with color illustrations. Cost $15 plus $3 shipping. Click on cover above for more information on how to order. Pay only $10+$3 shipping. 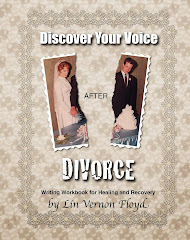 Contact: lin at sunrivertoday dot com to work out payment arrangements or use paypal. Original articles I've written for my weekly column at the Sr. Sampler. A great gift anytime-132 pages and illustrated.